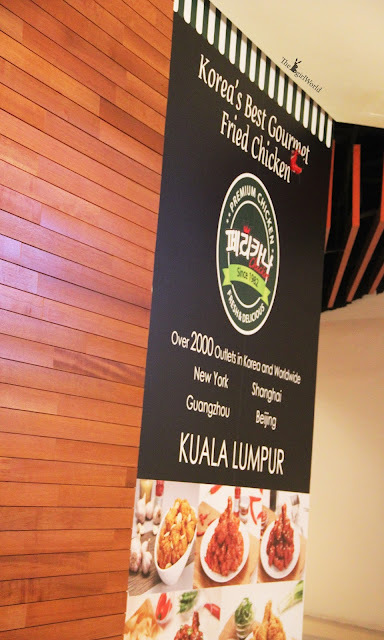 [Food] Pelicana Chicken Malaysia,the fabulous fried chicken! Cheon Song-yi who is the main female character in this drama and created a "Cheon Song Yi phenomenon. Everything that she wore from head to toe are selling fast, the most impressive scene is Cheon Song Yi always said : " how come there are no fried chicken and beers when it was snowing?! " 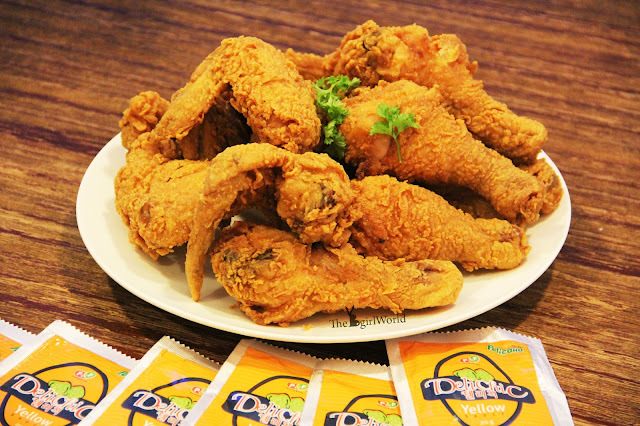 So, fried chicken + beers this new combination spilled over to world, creating a boom for chicken-and-beer delivery everywhere. 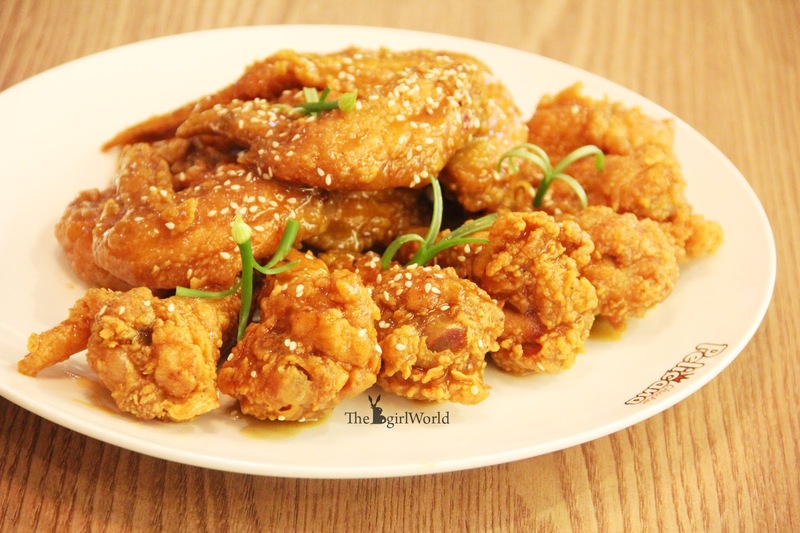 The fried chicken that Cheon Song Yi eat in that drama is ~~~ Pelicana Chicken ! Pelicana Chicken established in year 1982，is the first Korean style fried chicken chain in South Korea, known as the oldest,the biggest,the most representative fried chicken franchaise. 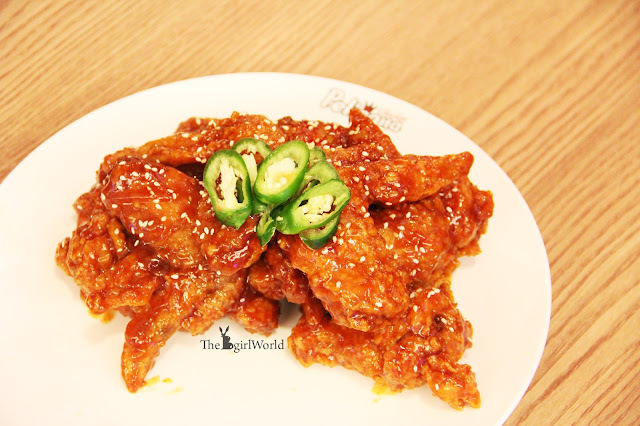 Pelicana's special korean style fried chicken and the amazing sauce, to help achieved more than over 2000 Pelicana outlets in worldwide. My dear Malaysians, let's applaud to welcome Pelicana Chicken landed to Kuala Lumpur, yahoo!!!!! 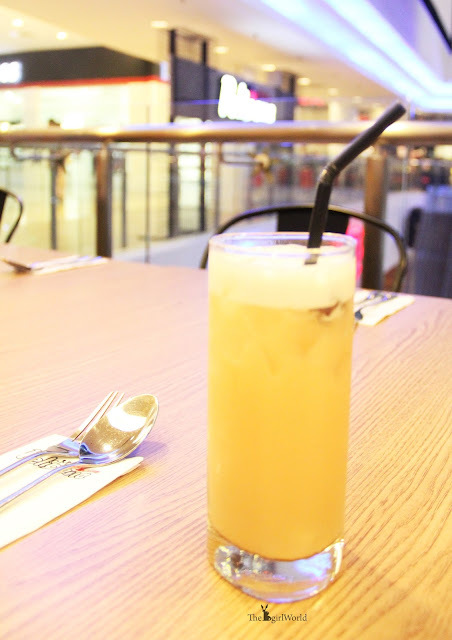 I was so excited to go Pelicana for food review! all sauces are imported from Korea. 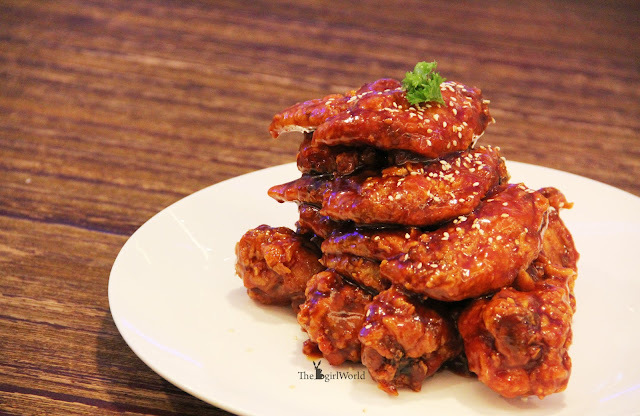 Original Peli Yang Nyeon Chicken marinated with combination sauce and peanuts. For those who has peanut allergy like me ( my face will come out a lot of pimples after eat peanut), please take note. Garnish with spring onion and secret sauce, tasted like 'wasabi' around my mouth and spring onion increases the aromatic fragrant inside the dish for sure. Well, It's Pelicana's second hottest flavour. 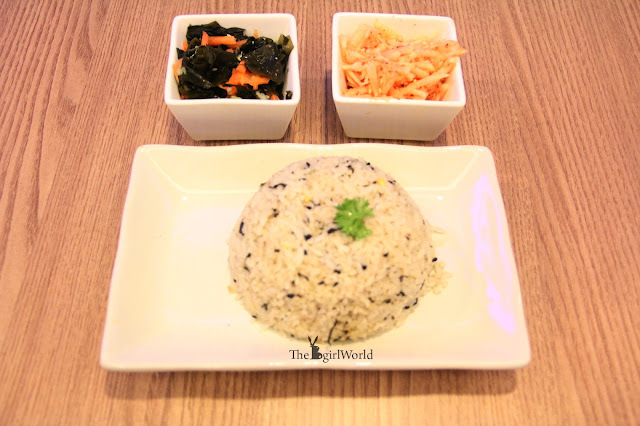 Served with flavour and just the right amount of heat, the spiciness level was bearable if you like to eat spicy because spiciness might comes slowly but just a little little bit. 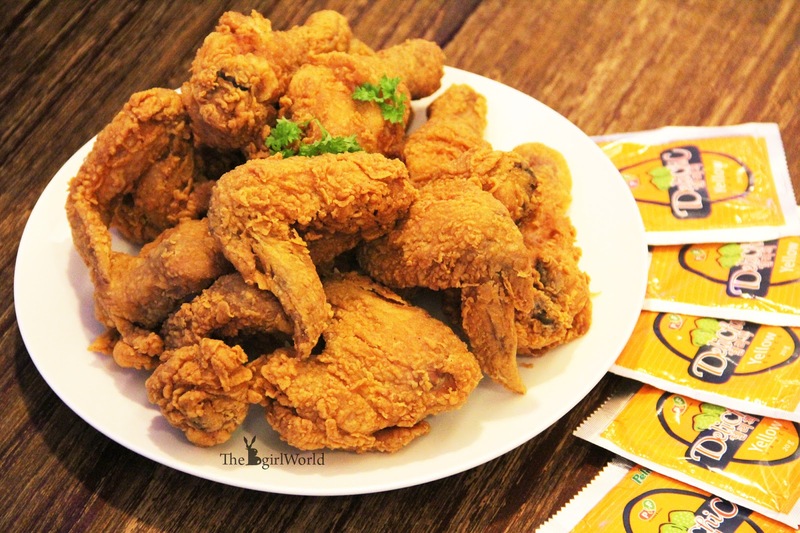 The more mouths you took, the spicier it became, lingering in your mouth. After that you can feel your tongue is hot, mouth is burning hot also. I tried the 2nd spiciest Korean instant noodles before, it's kinda like that. Are you brave enough to challenge it? 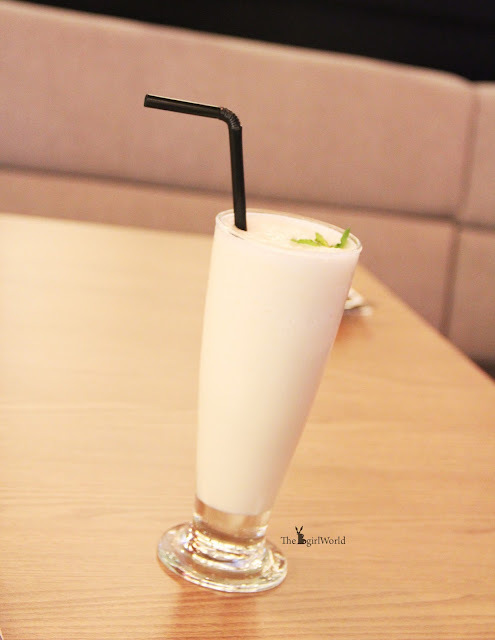 A good drink for you to cool down your burning hot mouth. 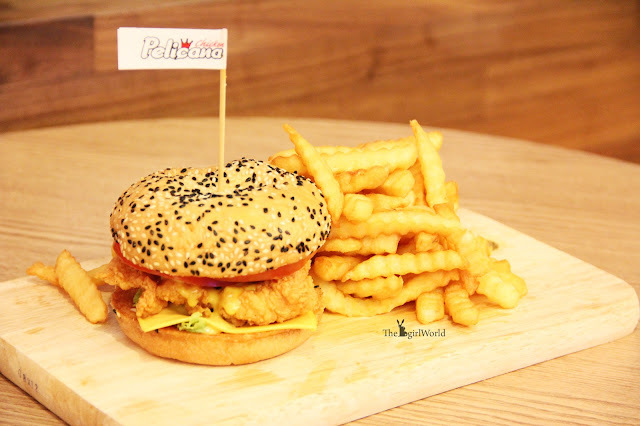 Besides the superstar fried chicken, to let diners have more option to choose, Pelicana is offering Burger and fries also. 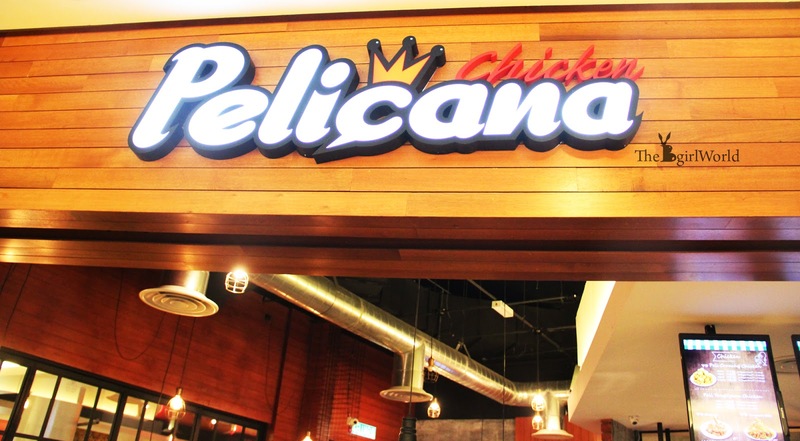 Pelicana Chicken is not only selling fried chicken but they do offer korean traditional styled rice and two types of side dishes to consumers. If you are feel hungry still even though had a set of fried chicken, just go ahead for this to fill up your stomach. 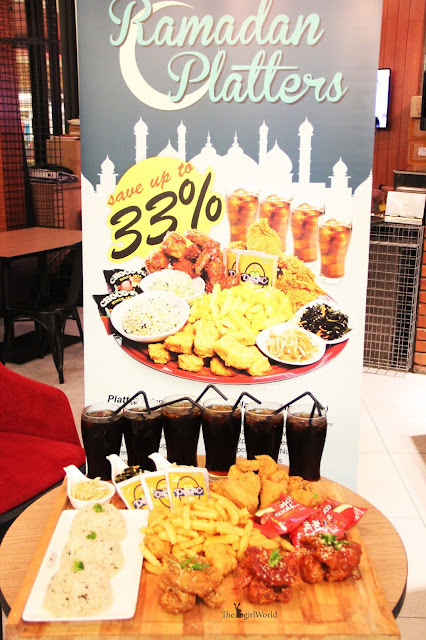 In the month of Ramadhan,Pelicana Chicken Malaysia launched a good saving with up to 33% of Ramadan Platters Special. 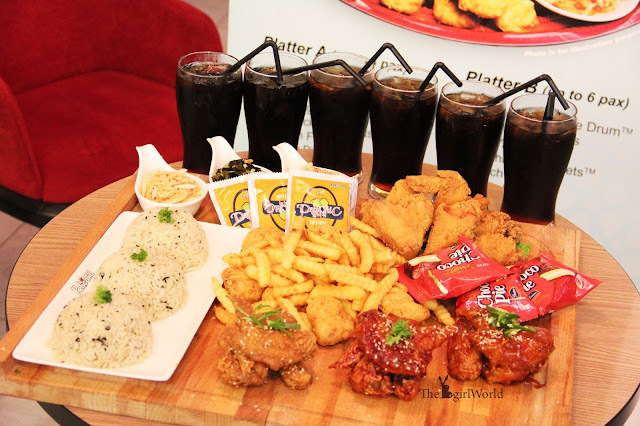 A combo set with rice, side dish, fries, fried chicken,nuggets,desserts and soft drinks. 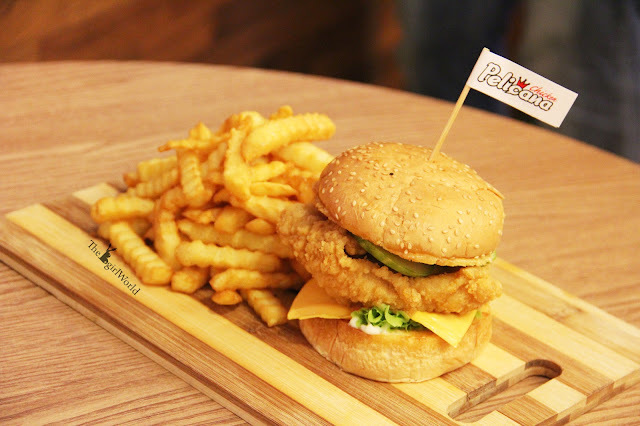 Break fast with Pelicana Chicken! Pelicana's Ramadan Platters comes with Platter A(serves up to 4 pax) , priced at RM 66.90 and Platter B(serves up to 6 pax), priced at RM 98.90. 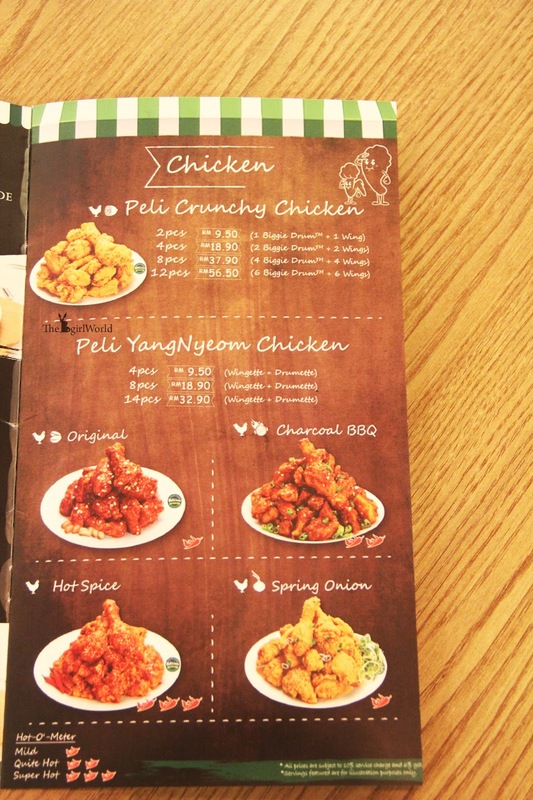 I was so addicted to their fried chicken, from Peli crunchy chicken (Original Crunchy) to Hot Spice Peli Yang Nyeon Chicken, it's comforting due to the fact that it's consistent in quality. 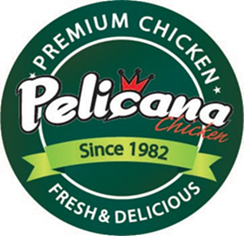 Once you start eating Pelicana, soon you become addicted to this. haha... you re addicted to it? i was thinking the small portion is good for girll to eat it! 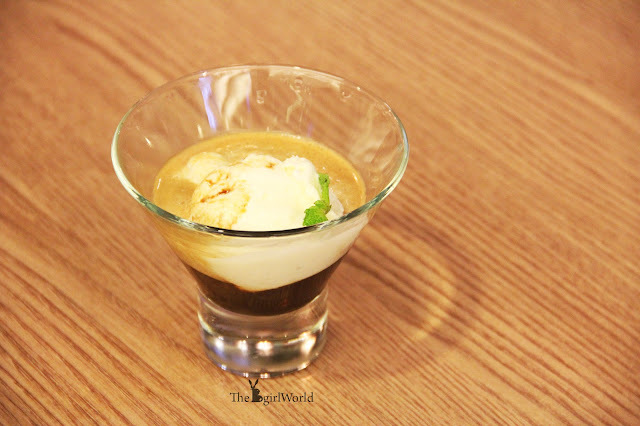 yummy n cute petite portion !